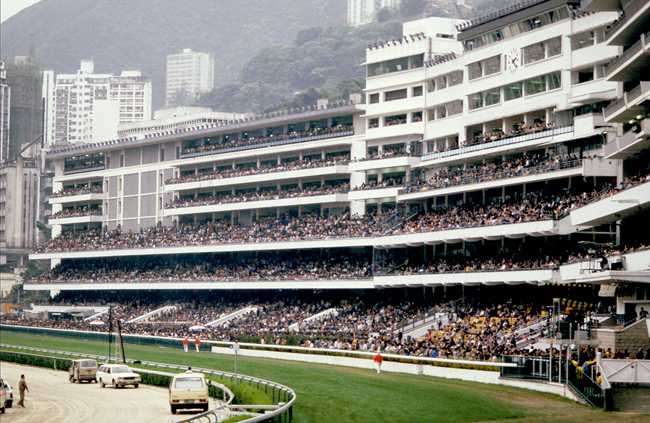 Founded in 1884, The Hong Kong Jockey Club plays a unique role in community life as both the city’s major provider of sporting entertainment and its largest charitable benefactor. Over the years, it has made significant contributions to the city’s remarkable development – all thanks to its not-for-profit business model, which converts the public demand for gaming into widespread community benefits. In its core role as a horse racing operator, the Club ranks among the leading jurisdictions in the world. 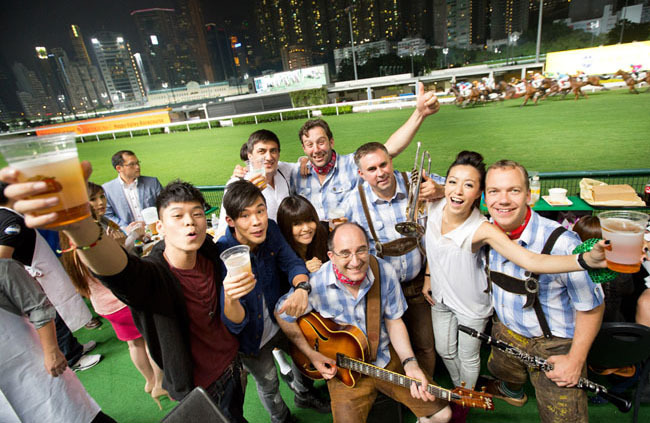 The annual Hong Kong International Races, featuring four International Group One events on a single day, are widely recognised as the “Turf World Championships” and attract many of the sport’s leading horses, trainers and jockeys. 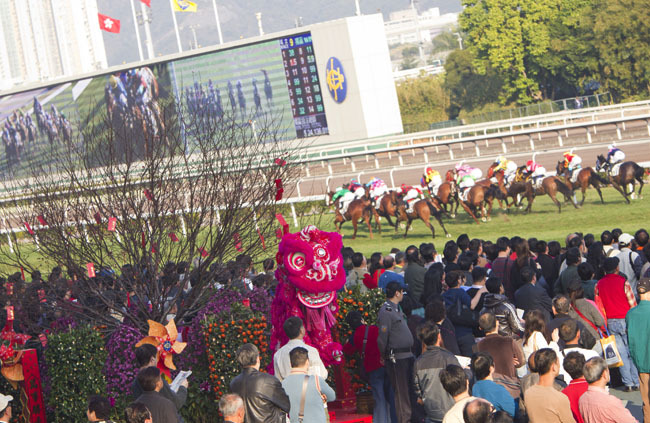 Horse racing has long been Hong Kong’s most popular spectator sports, and nearly two million people a year enjoy the twice-weekly action at the Club’s racecourses at Sha Tin and Happy Valley, both of which offer world-class facilities. Racing is also one of the city’s “must see” tourist attractions. Membership of the Club, while not a prerequisite for enjoying the racing, is highly prized. Regarded as one of the finest membership clubs in Asia, the Club runs three prestigious clubhouses in Hong Kong and another in Beijing, with a total active membership in excess of 23,000. The Club also operates regulated football betting and the popular Mark Six lottery. Since the Club was authorised to offer football betting in 2003, it has become the largest sports book operator in the world. Some 4.3 million Hong Kong people place bets on racing, football or the Mark Six on a regular or occasional basis. The Club’s betting and risk management systems are among the most technologically sophisticated worldwide. The huge tax payments generated from these services make the Club the largest single taxpayer in Hong Kong and an important contributor to public spending. They also help to keep the city’s salaries and profit tax rates low – an important incentive to overseas investors. In its other major role as a community benefactor, the Club is not only Hong Kong’s leading charitable donor, but also one of the top 15 worldwide. Its donations reached HK$1.7 billion in 2012 and touch the lives of some 5.4 million Hong Kong residents, or three-quarters of the population. 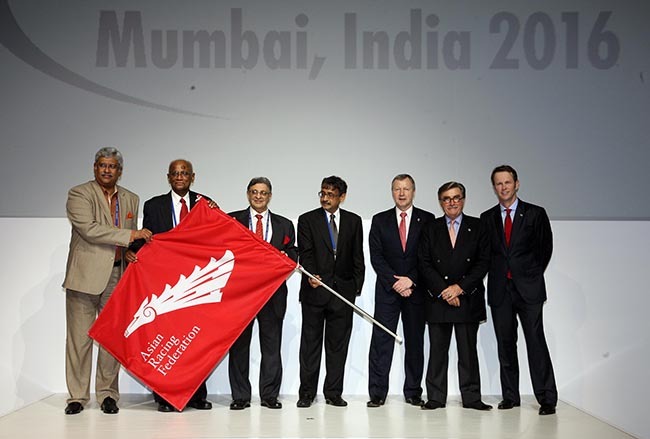 The Club has also contributed to the wider nation by creating world-class venues at its own cost for the equestrian events of the Beijing 2008 Olympics, which were held in Hong Kong. In 2010, it also created equestrian facilities for the Guangzhou 2010 Asian Games and provided professional supporting services. These multifaceted roles make it a well-respected and remarkable organisation, dedicated to its mission of enhancing the quality of life for all Hong Kong people.